Flowmech hydraulic lab testing machines are designed to meet the customer's need for a compact and high efficiency material life tester. 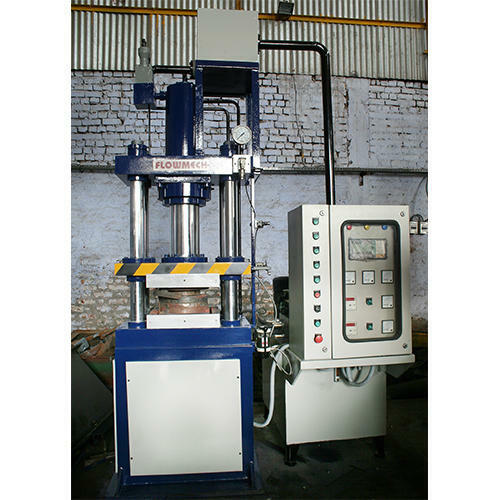 Hydraulic testing machines operate very easily meeting the requirement to be ultra quiet for test lab use. The unit delivers accurate results. Customer supplied electronic logic circuitry and motor starter were incorporated into the assembly.